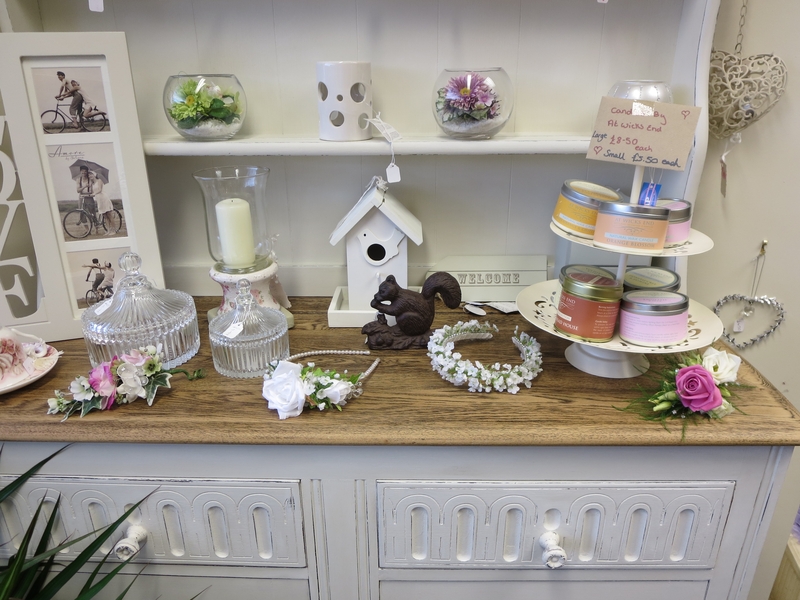 Floraline is located in the old Manor Pharmacy close to Tesco Express and next to the Tree Tops Nursery on Gregorys Way. 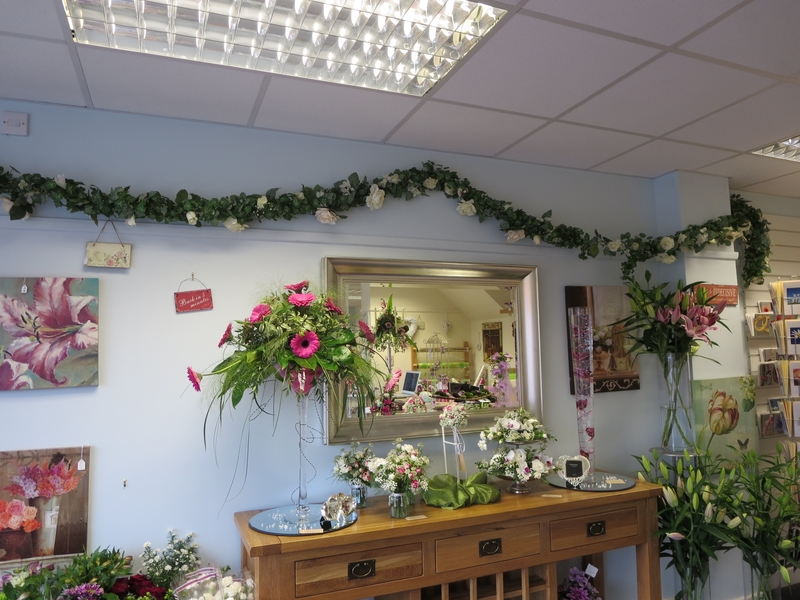 The shop is light and spacious and our aim is to make you welcome, comfortable and at ease. 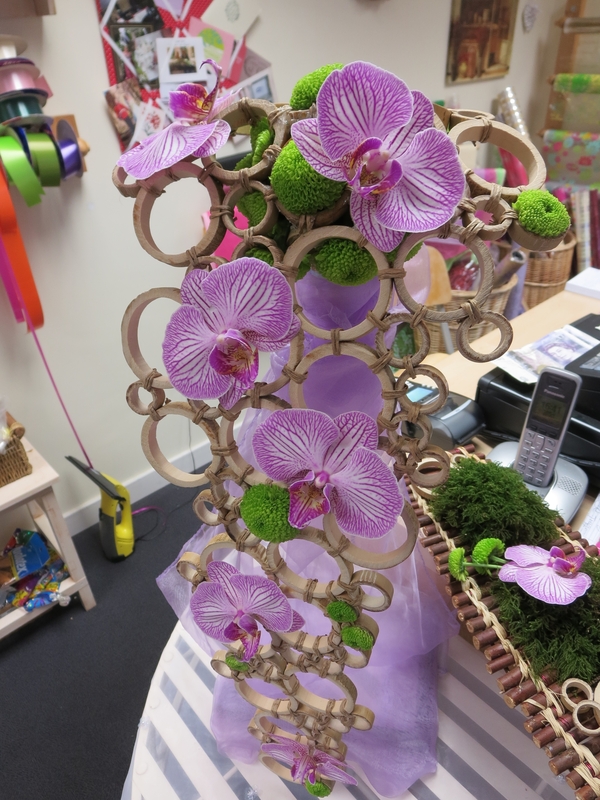 The work area is an integral part of the shop and you are very welcome to observe as we prepare our flowers – or even get involved! 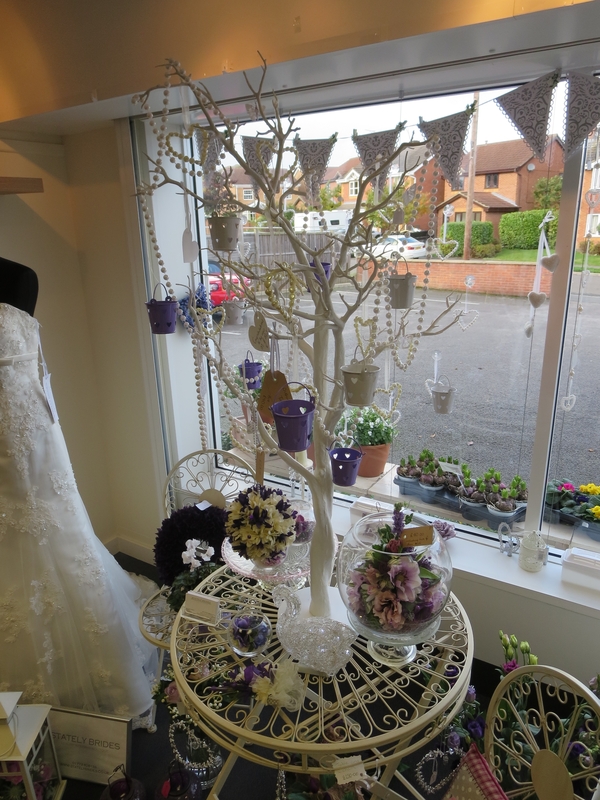 We have a car park to the front of the shop, wheel chair access and a comfortable consulting and waiting area. Everyone is welcome - including the dog! 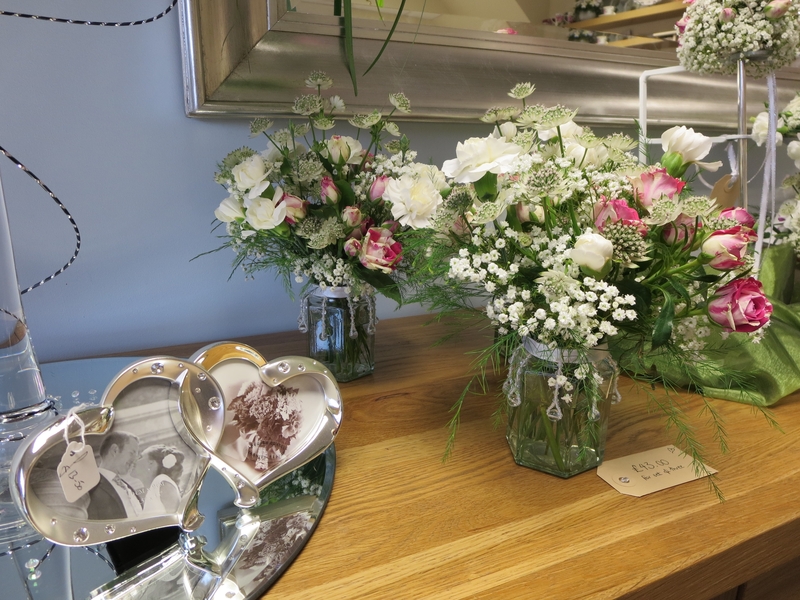 We always have a large display of freshly delivered flowers and foliage. 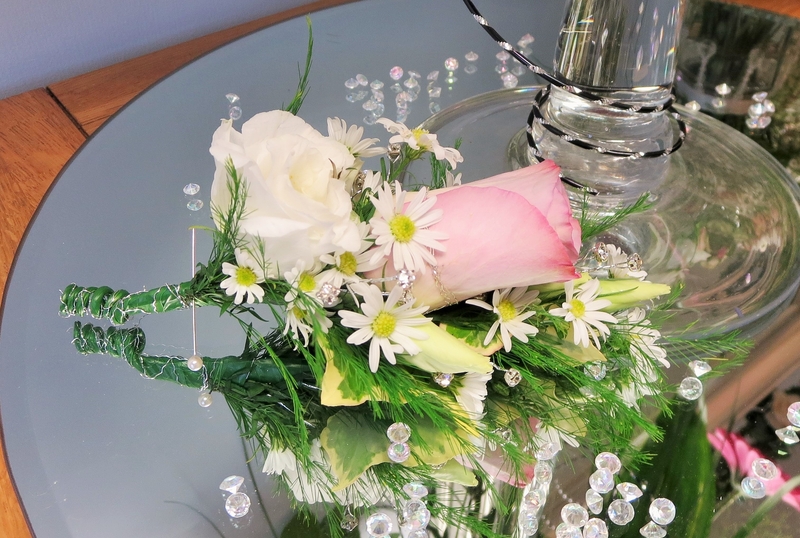 If you have specific flowers or colours in mind, please just give us a day or two's notice and we'll do everything we can to have them available for you. We also stock a large range of seasonal outdoor plants and fabulous quality indoor plants. 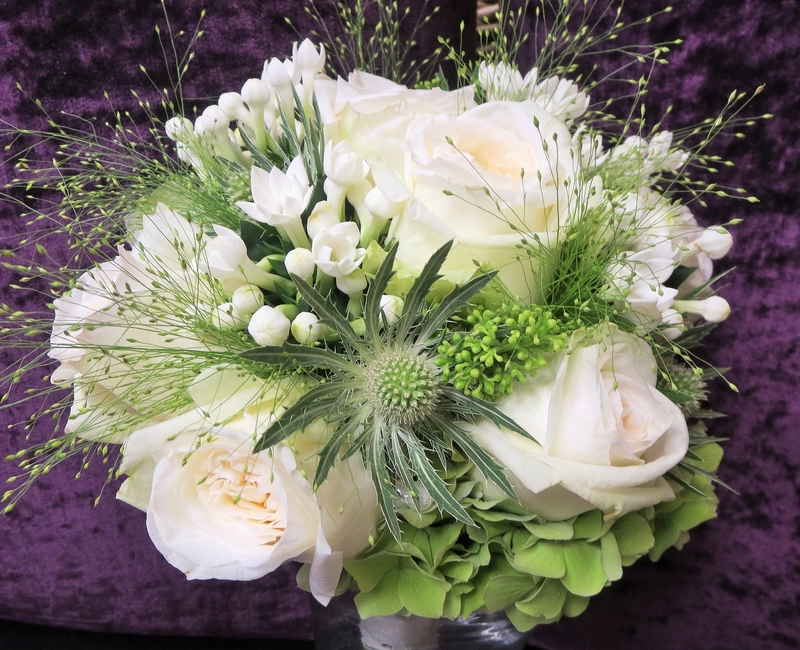 Once again, if you wish to order any specific varieties, please let us know & we will do our utmost to source them from our suppliers dealing directly with The Netherlands - the world's centre for the floral industry. 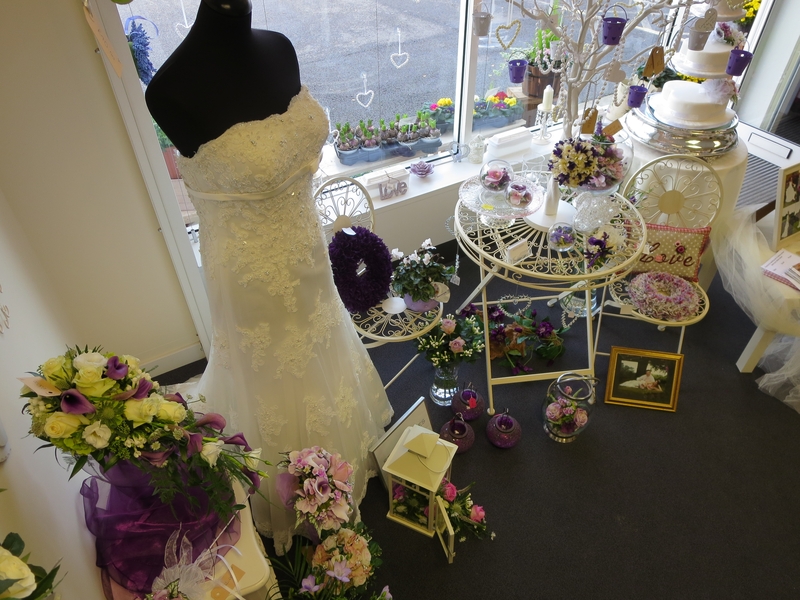 In October 2013, we held our first "in shop" Wedding Fayre - here's a few photographs of how we decorated our lovely premises. 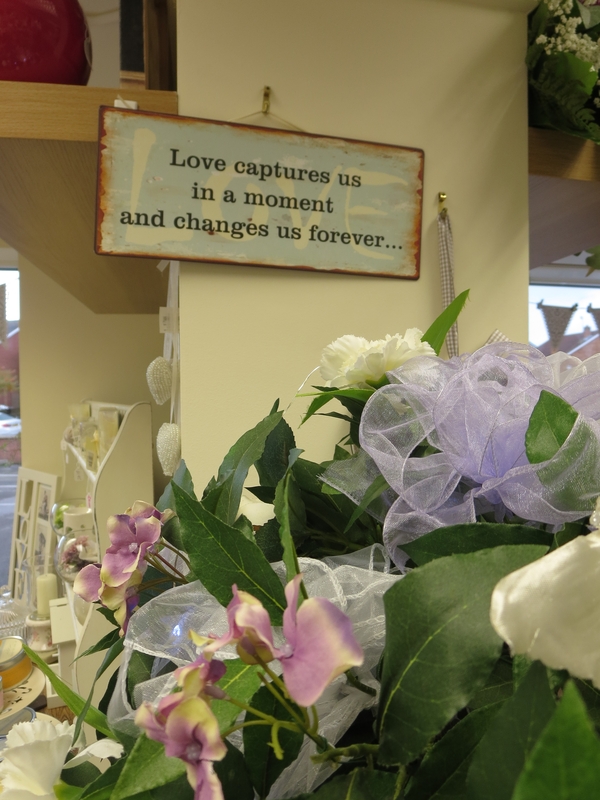 Also, for your convenience, we have a wide selection of competitively priced greetings cards for every occasion.